From the schism between Rome and Constantinople to the rise of the T'ang Dynasty, from the birth of Muhammad to the crowning of Charlemagne, this erudite book tells the fascinating, often violent story of kings, generals, and the peoples they ruled. 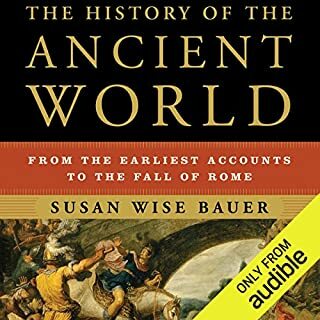 In her earlier work, The History of the Ancient World, Susan Wise Bauer wrote of the rise of kingship based on might. 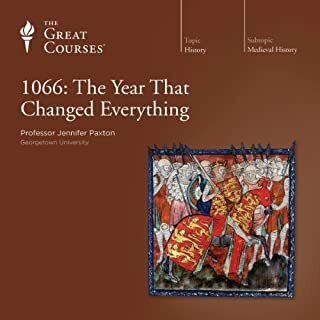 But in the years between the fourth and the 12th centuries, rulers had to find new justification for their power, and they turned to divine truth or grace to justify political and military action. Right thus replaces might as the engine of empire. Not just Christianity and Islam but the religions of the Persians and the Germans, and even Buddhism, are pressed into the service of the state. This phenomenon---stretching from the Americas all the way to Japan---changes religion, but it also changes the state. 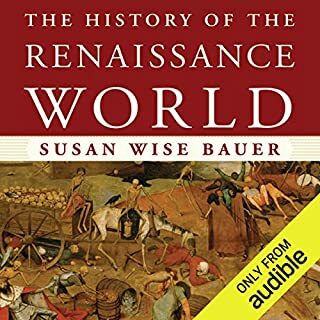 The sequel to this book is The History of the Renaissance World, which picks up where this one leaves off and stops right before the actual Renaissance. To my mind then, this book is only the first half of the Medieval world story. That irks me, seeing as how the Renaissance story is not actually told in this series. 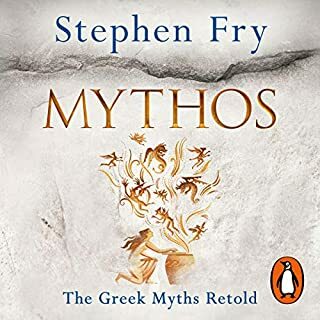 And that's too bad because like the previous volume dealing with the Ancient World, this volume is pretty freaking spectacular in terms of scope and depth. It says something when the worst I can say about a series is that I want more. 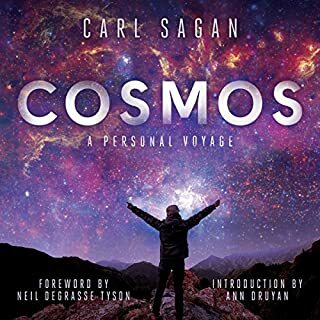 As with the Ancient World volume, this book covers every corner of the globe: every continent (except Antarctica), both hemispheres. Every major culture from the Mayans to the Chinese and everything in between are put on the timeline for comparison and contrast in the course of civilization's rise and fall. 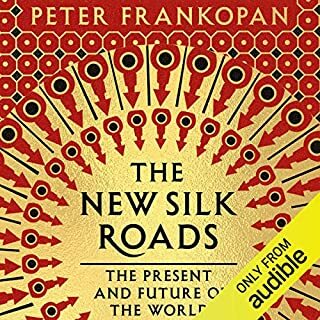 It's the kind of eye-opening overview presented in a way that really should be taught in schools, where focus is not on any one given civilization, but rather on parallel development between cultures. 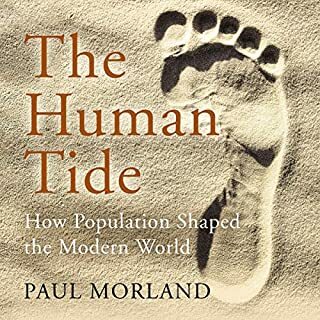 As different as the cultures are, the underlying patterns of humanity are revealed, showing that, regardless of where on the map we spring up, we're all capable of some amazing and equally devastating things. A great place to continue--a tough place to start. What did you love best about The History of the Medieval World? As an American of Western European stock, I found it useful to hear about the developments on the Korean Peninsula--as that drama continues to play out today. 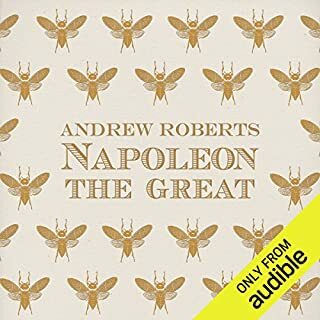 This is one of the few audio books I have downloaded where I fully intend to listen to it--not one more time--but two more times. The topic is that heavy. 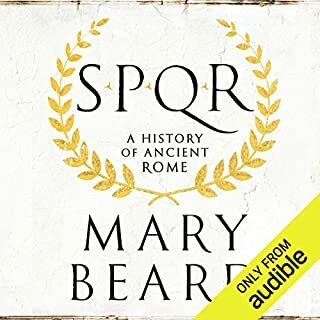 This book is an excellent overview of the transition from the old Roman and Persian world of late Antiquity into the the Feudal/Crusader period. It also provides the reader with much information on the Orient/Indian/North American civilizations and their highs and lows. It is really quit fascinating how much the history of nearly all peoples is linked. For every action there is a consequence, a ripple effect that may not affect the peoples performing said actions, but can cause mass chaos half a world away. 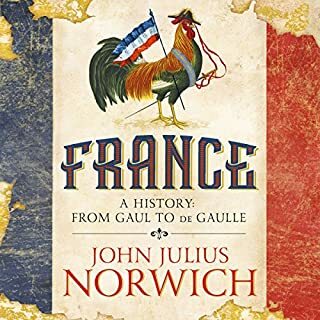 While this book by no means goes into any great depth on a particular people, it provides the reader with a great stepping stone for further investigations into history. 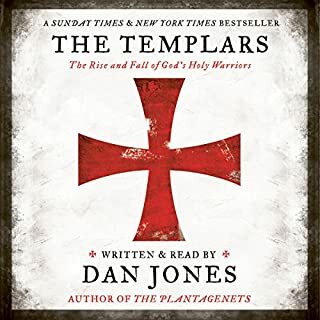 As a Christian, I particularly enjoyed the look into the founding of Islam and the conquests following the death of Muhammad, a subject slightly difficult to find in audio format. John Lee is a fine narrator, one of my favorite voices, and he really brings this book to life. He certainly is not monotone in his reading, as one reviewer suggests. I find that his pronunciations are spot on; he clearly has much knowledge of history himself. 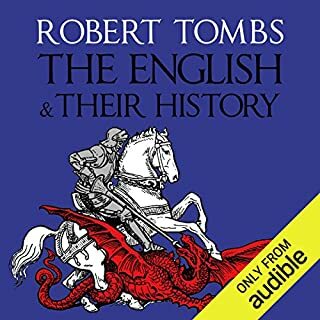 So if you are interested in Medieval history but do not know where to start, this book will provide you with an excellent overview of the subject and act as a stepping stone into further reading. 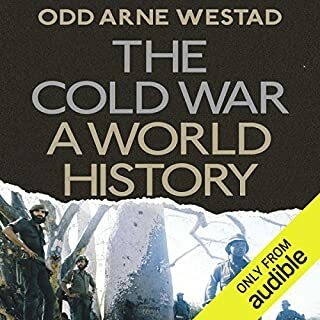 This book has a very balanced treatment to middle age by presenting political history of Western Europe, Americas, India, China, Japan, Byzantine, Islam and Turks, and because the focus is on political history, it's infinitely readable and interesting. We however get no social history, no great thinkers, no technology, no class analysis only time they were mentioned was if they have tangent with political narrative. Also the decision to end the book at First Crusade, (1096-1099) seem entirely arbitrary. 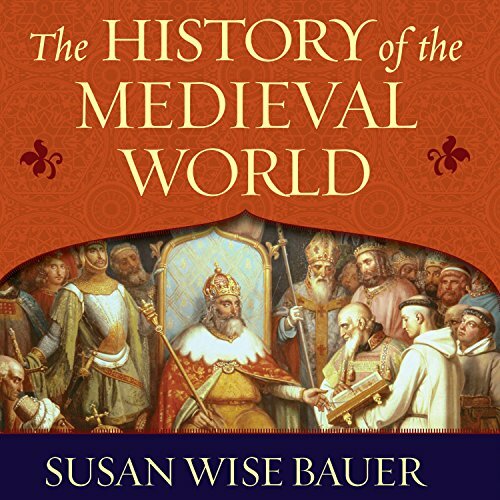 Bauer's book is a narrative of medieval history. It covers facts without a lot of fluff. I like how it travels the globe to give you an idea of what is going on all over during a time period. I learned a lot about Indian and Korean history which I'd never encountered and was able to line up events on different continents and see the relationships. Well worth the credit. This book is a detailed account if medieval history throughout the world. A valid criticism is that it does tend to be a list of people, events, and dates, exactly what some people don't like history to be. In spite of that, I found it to be incredibly interesting and useful, giving a fantastic review of all the important (and some not-so-important) things that happened in this period.I especially like the way it includes what was happening in China, Japan, India, and the Near East during this period, interweaving this with the events of Medieval Europe that most books limit themselves to.If nothing else, it's worth listening to if only to hear the narrator seamlessly switch from jaw-dropping pronunciations of Chinese, Japanese, Indian, Scandinavian, Persian, Arab, Frankish, Germanic, Spanish, Greek, Anglo-Saxon, Italian, and other place names and person names. I don't know if he's pronouncing the all correctly, but it sure sounds like he is. There is a whole lot of 'one darn thing after another' in the telling of this story. Even the author herself would probably not be able to answer all the questions from a multiple choice test based on this book. At times, it did get overwhelming with all the names and places and dates which are presented in this story. The narrative for weaving the story together coherently at times seemed to be missing. The particular sometimes needs a glue in order for the bigger, universal story to be understood. It's possible to look at and study every turtle in the known universe, but still not understand what turtle being really means. I felt the book excelled at early Christian church history and what the nature of the trinity meant, the different ways of understanding the divinity of Christ, and the development of the orthodox Western Church and the Eastern Church. All early Christian 'isms' such as Nestorianism, Manicheism, Arianism, and so on usually confuse me, but she would repeat the definition as they came up in the story telling thus allowing me to follow the esoteric fine points. The author also would emphasis the importance of identity in order for a group of people to become greater than the sum of its parts thus allowing for a cohesive system of some kind transcending what was previously there beforehand. 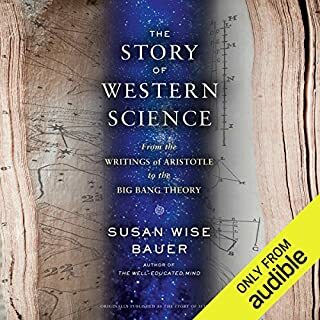 I thought a slightly better book on this topic was Will Durant's Volume IV of "The Story of Civilization: The Age of Faith". He has a narrative that tied the story together, and he also looked at the development of thought in addition to the political events that were covered in this book, and he presented most of the same facts (at least in Europe), but I never felt overwhelmed by his story telling as I sometimes would with this book because he knows that history needs a narrative in order to be understood. The book starts rather abruptly, but that wasn't a huge obstacle to becoming absorbed in it. Of necessity, it gives only summaries of large periods of time, but it discusses pretty much the whole world. 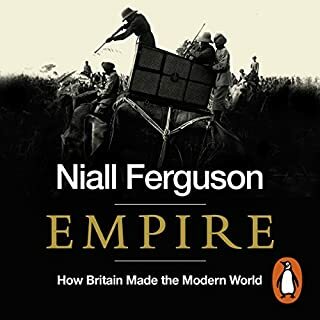 There is quite a lot of discussion of Asian history at this period, including what are now Japan, the Koreas, China and India, so it's not just a book about Europe. I tried. I really tried with this one. 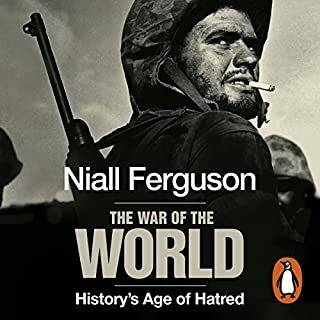 I think the idea of the author is a good one, but without enough personalized accounts or a contiguous narrative, this book just becomes the thing that everyone who hates history dreads: a long list of events, dates, names and places that have no coherent connection. 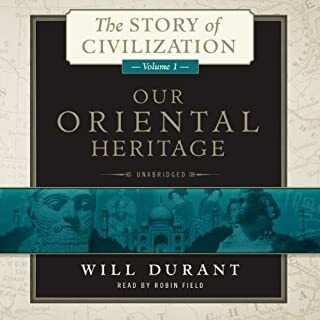 One strategy to get through this book is to just listen to the different segments based on the civilizations followed. For instance, just listen to the segments about Rome and the West, then go back and listen to the segments about China and Korea and then finish up with the segments about India. It does make it easier but still, since there's very little meat presented to hang on the historical bones of events, the book is still not much fun to follow. 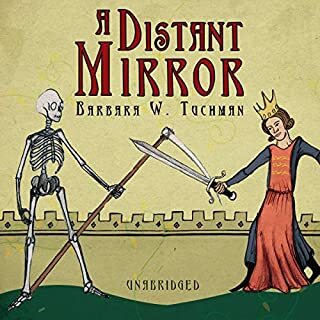 Well written, grand panoramic sweep of world history during the Medieval period. Too narrow a focus on the military exploits and schemings of kings and wannabe kings.